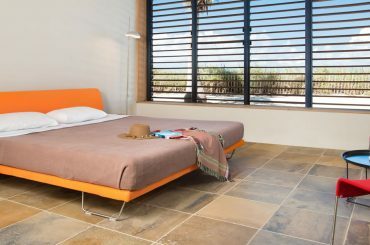 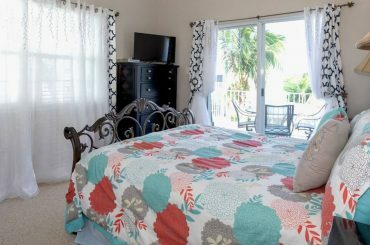 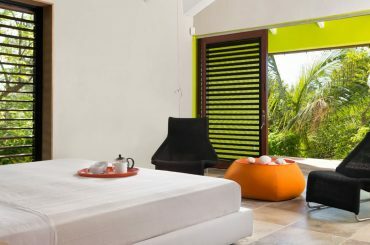 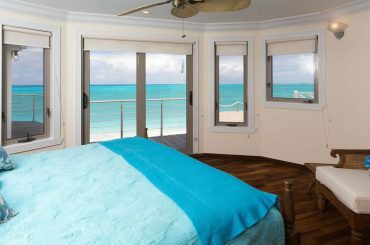 Dreaming of waking up each morning to the sight of the sun rising over the beach and the sound of the waves lapping on the shore? 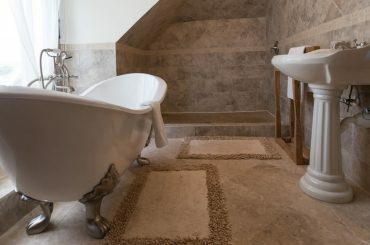 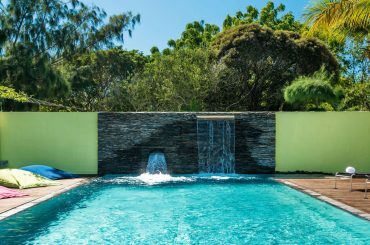 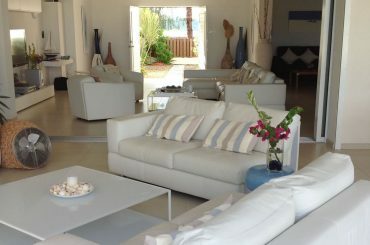 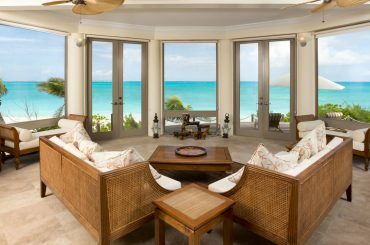 The beachfront homes, houses and villas showcased on our website are perfect for living the dream. 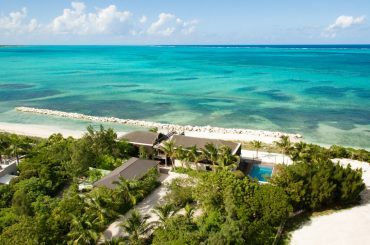 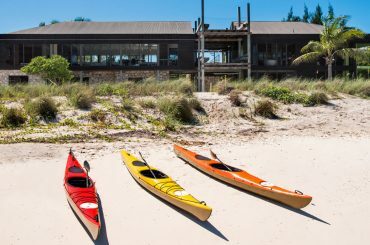 Browse our listings and discover luxury seafront and oceanfront residences in some of the world’s most sought-after destinations such as the prestigious West Coast of Barbados, highly exclusive Lyford Cay in The Bahamas, spectacular Virgin Gorda in the BVI and the tiny island of Anguilla. 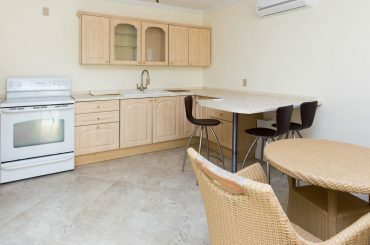 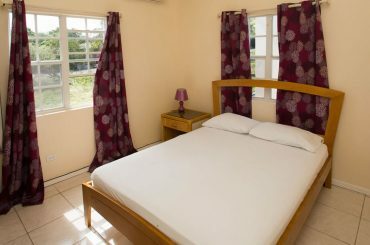 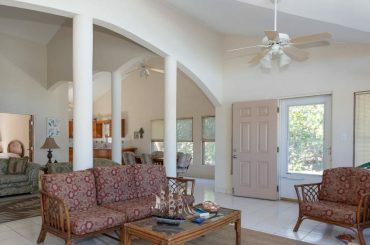 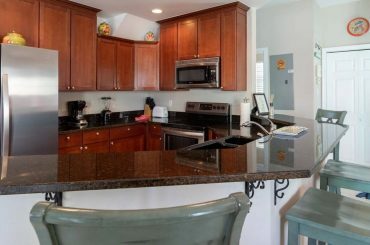 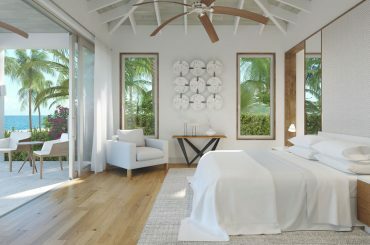 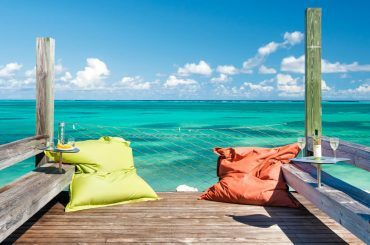 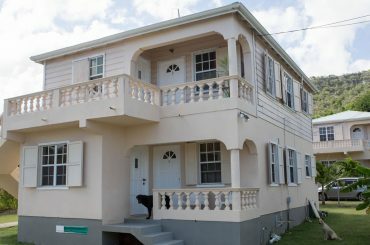 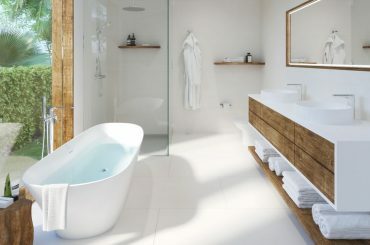 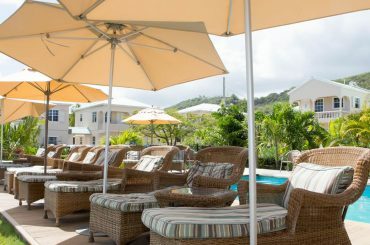 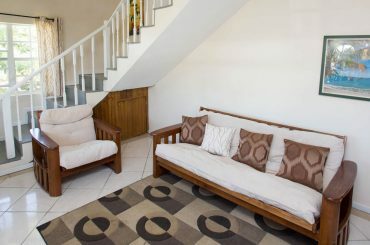 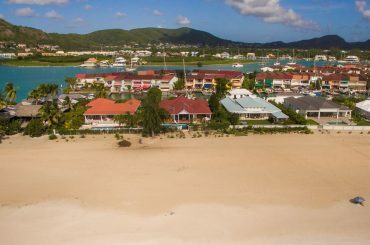 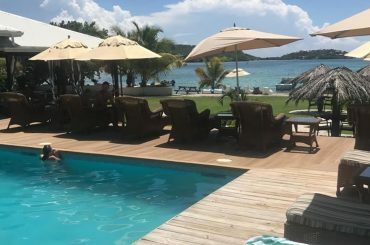 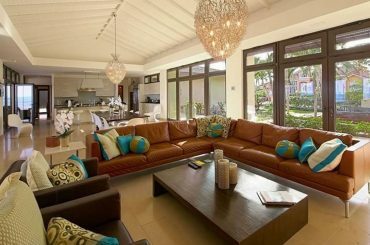 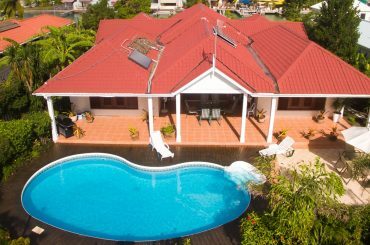 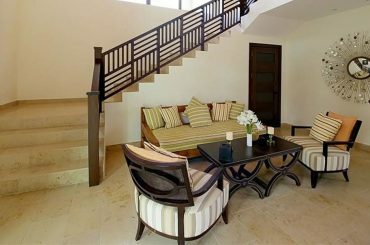 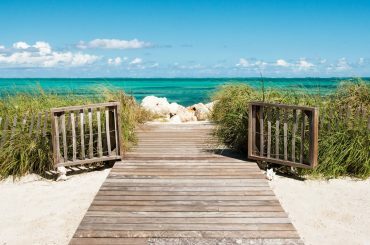 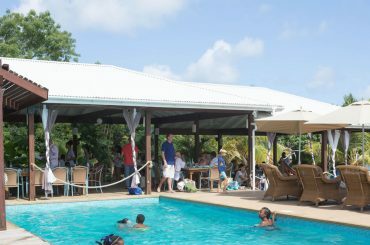 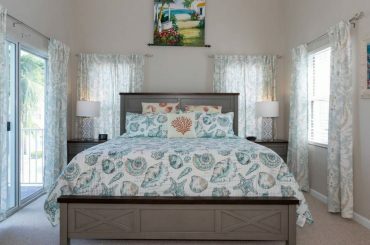 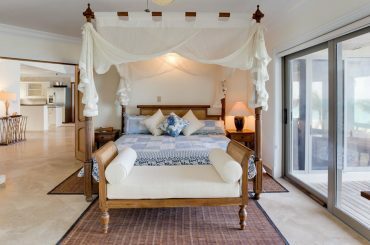 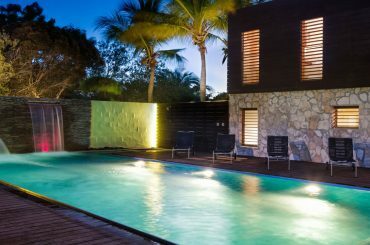 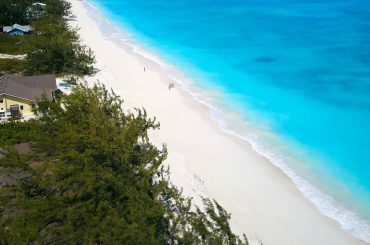 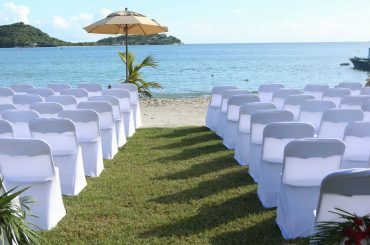 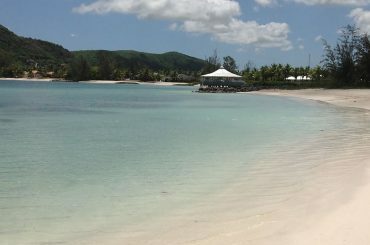 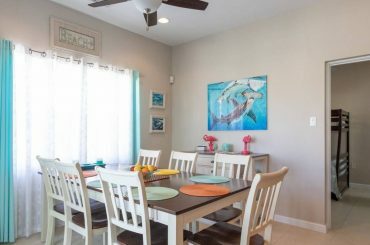 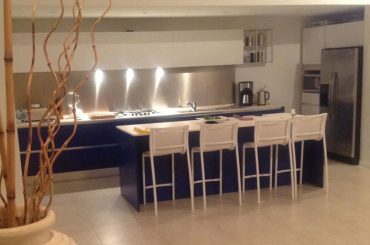 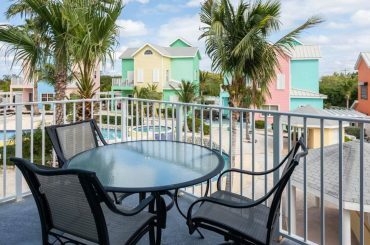 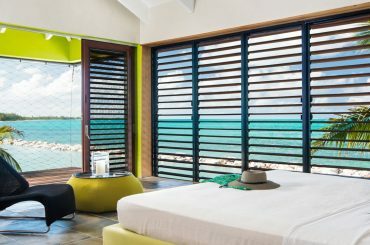 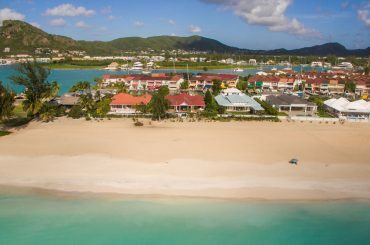 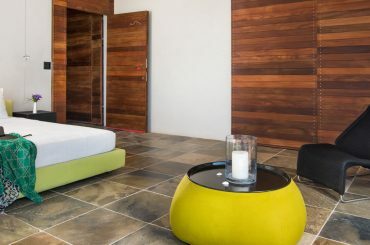 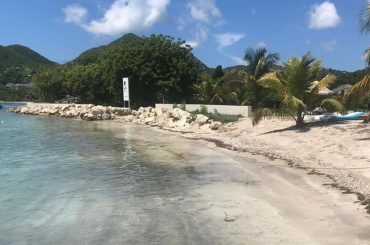 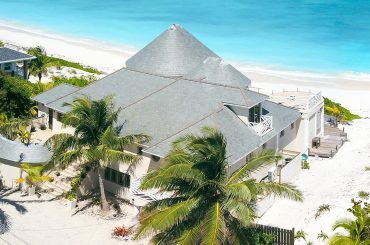 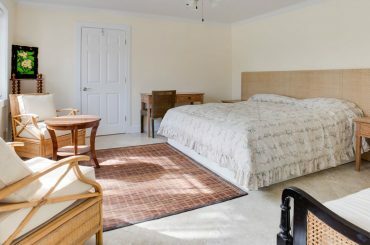 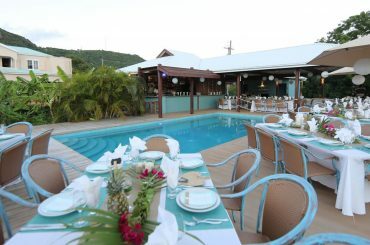 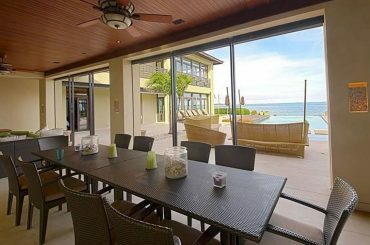 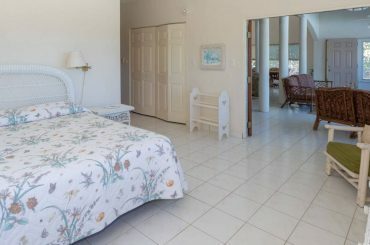 Our website is also the ultimate place to discover affordable beachfront homes, houses and villas for sale by Caribbean beaches at a more affordable price, such as the beautiful island of Grenada, rapidly developing Antigua, the idyllic islands of the Grenadines and the tranquil Out Islands of The Bahamas. 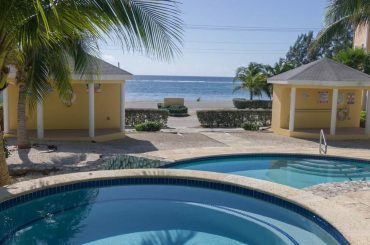 So, if you’re thinking of purchasing your own home, house or villa by the beach, we are dedicated to helping you discover the finest Caribbean beachfront homes for sale. 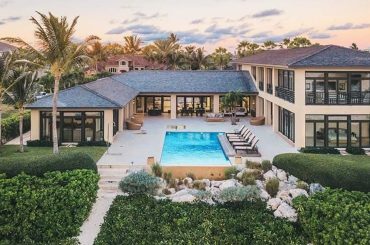 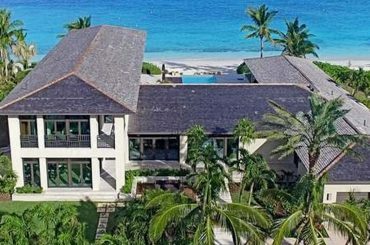 8 bedroom beach house for sale in Paradise Island, Bahamas set along a private beach within prestigious Ocean Club Estates. 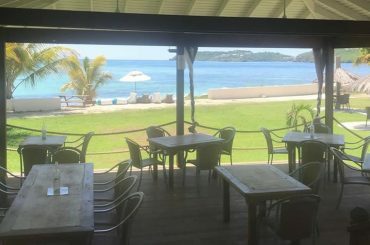 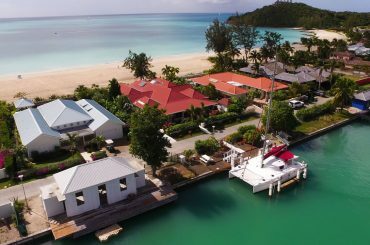 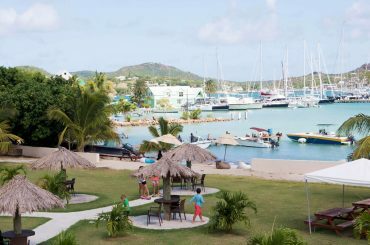 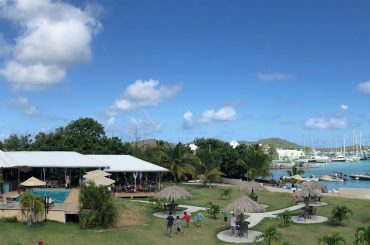 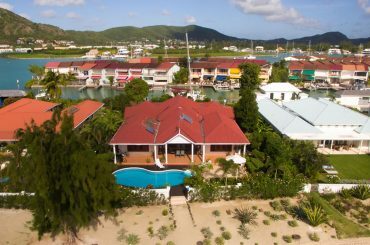 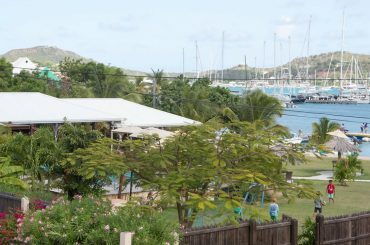 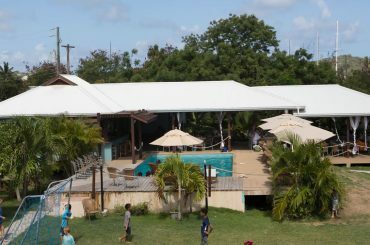 Income-generating beachfront development for sale in Falmouth Harbour, Antigua with 4 bedroom main house, 11 apartments, pool & restaurant. 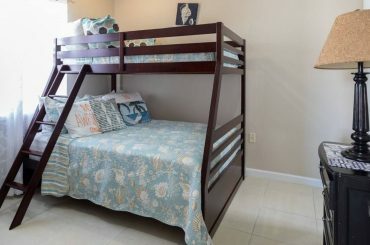 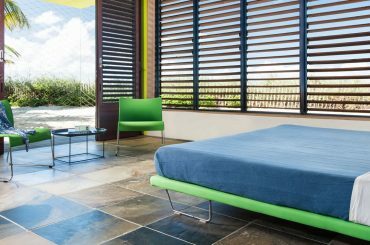 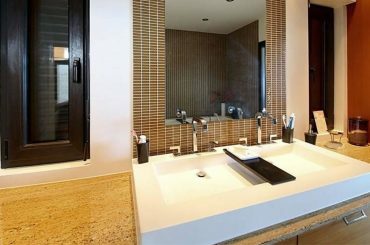 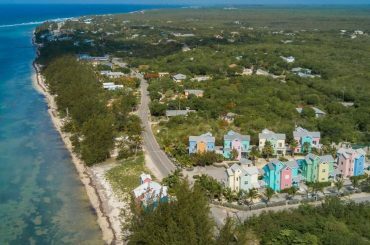 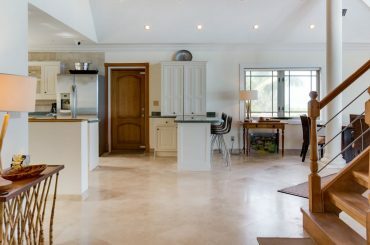 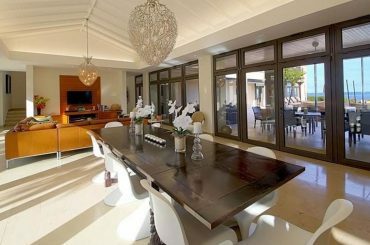 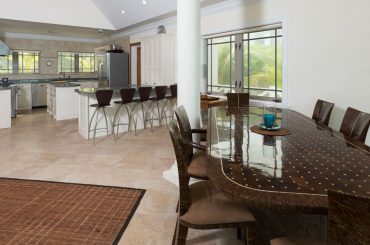 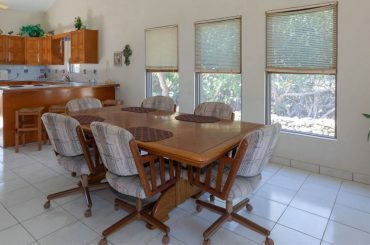 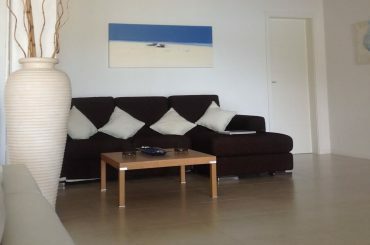 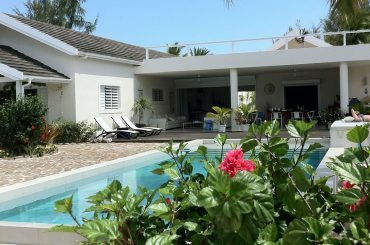 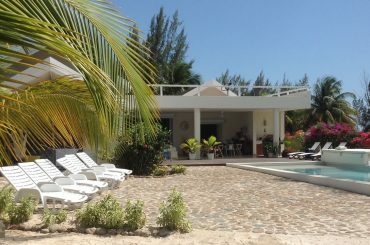 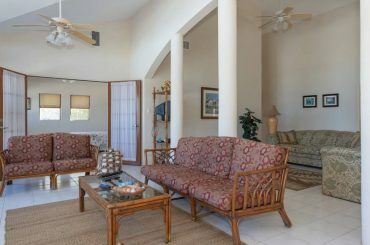 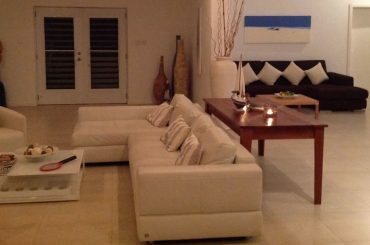 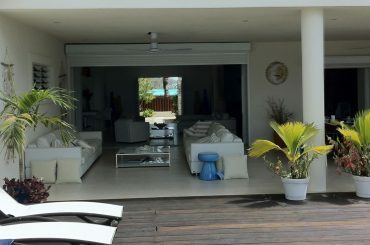 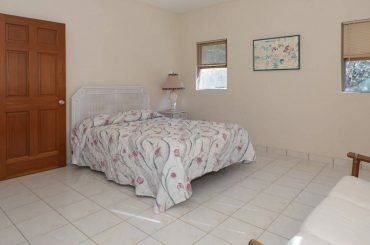 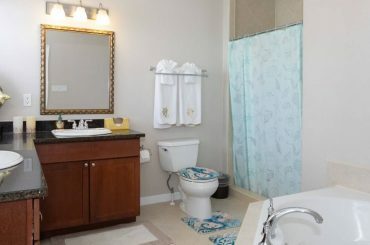 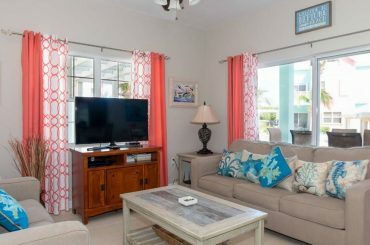 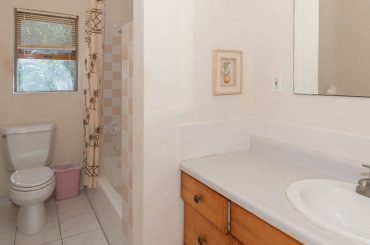 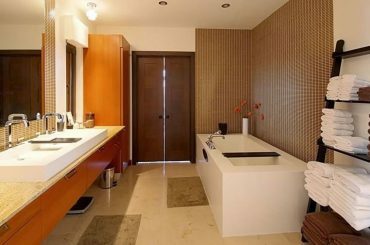 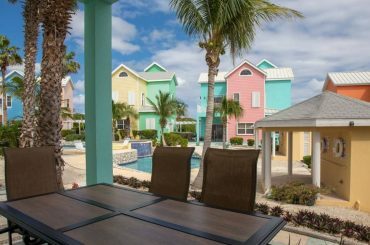 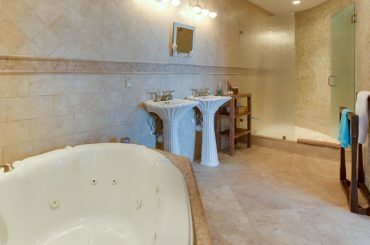 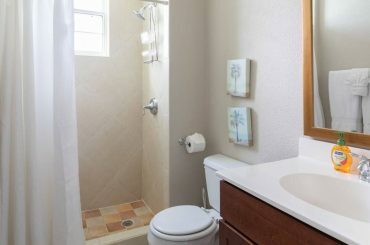 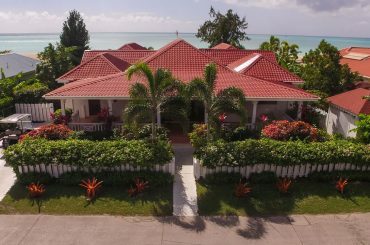 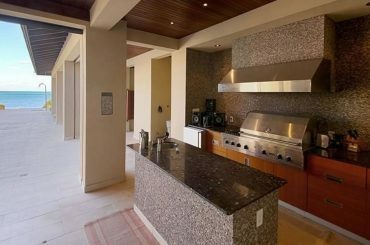 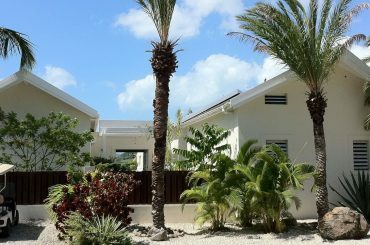 3 bedroom beachfront home for sale in the Cayman Islands located within a boutique community in Grand Cayman's East End. 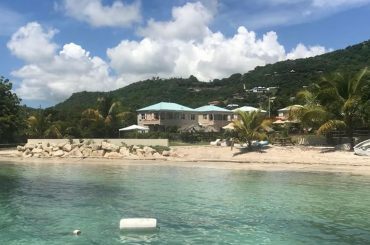 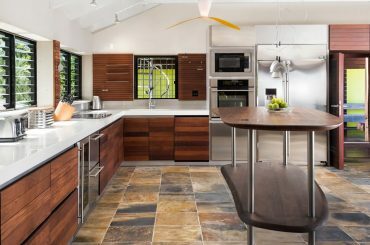 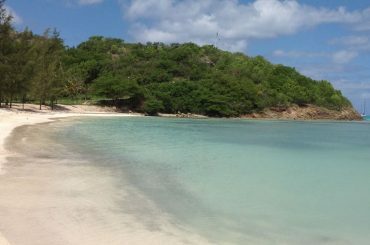 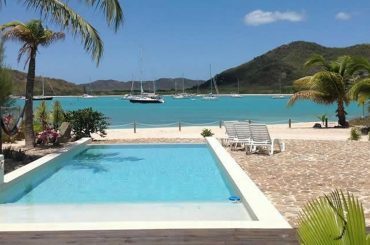 Recently built 5 bedroom beach house for sale in Jolly Harbour, Antigua set along the soft sands of a secluded (almost private) beach. 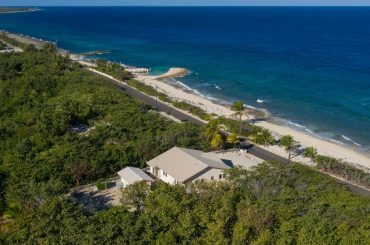 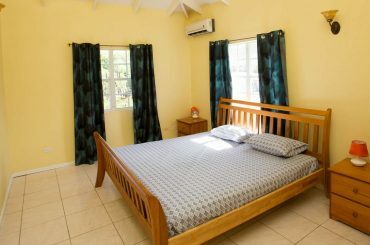 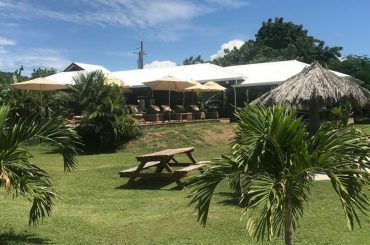 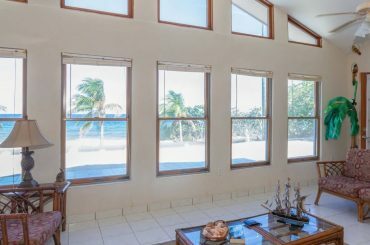 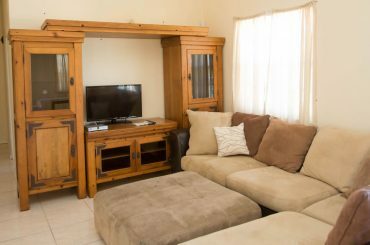 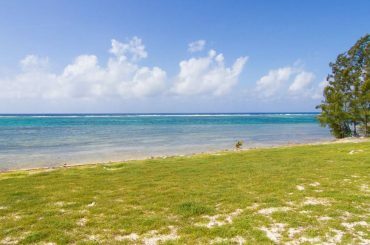 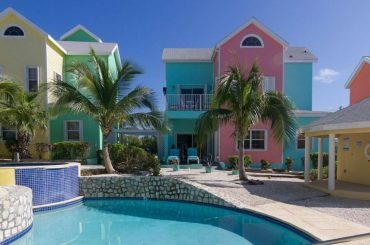 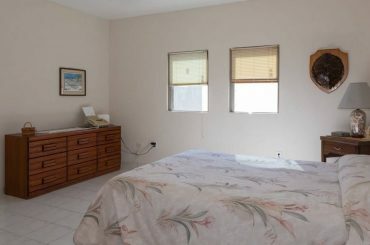 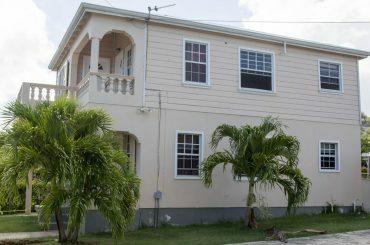 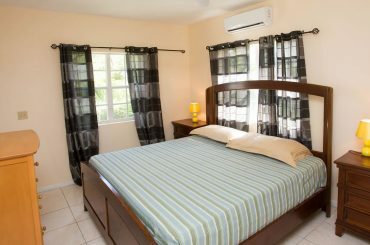 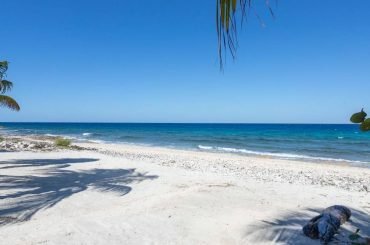 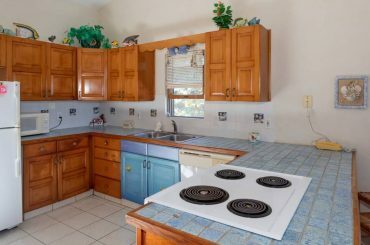 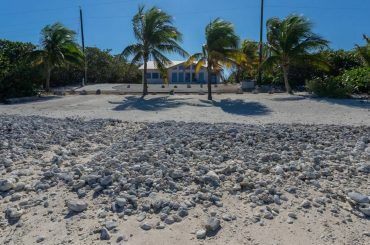 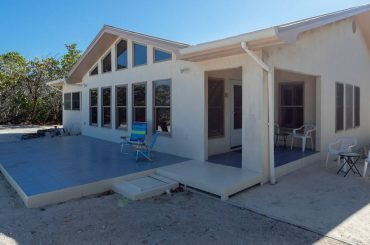 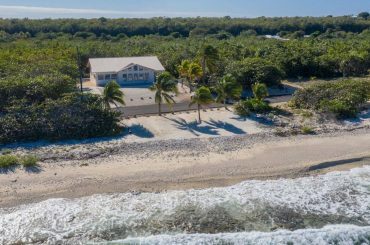 3 bedroom beach house for sale in the Cayman Islands fronting directly on to the beach in Stake Bay on the island of Cayman Brac. 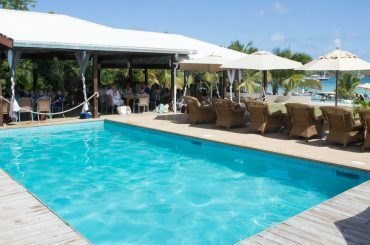 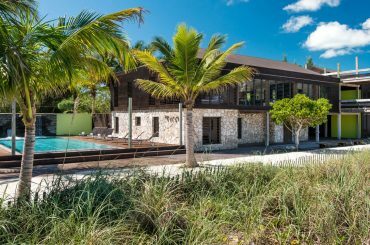 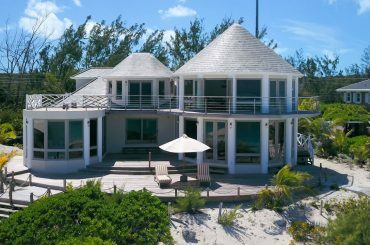 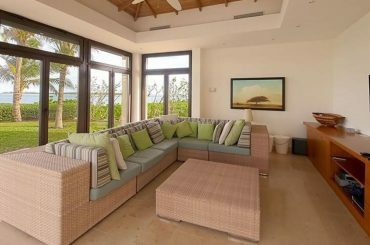 5 bedroom beachfront home for sale in The Bahamas fronting on to the stunning white sands of the beach at Tar Bay, Great Exuma. 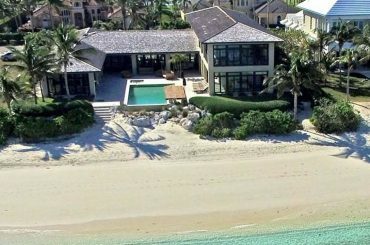 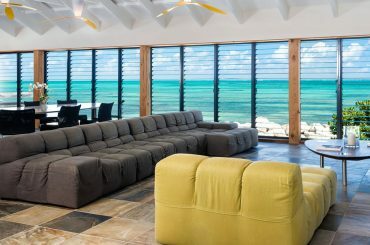 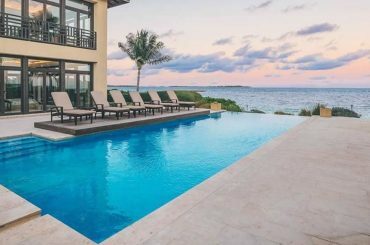 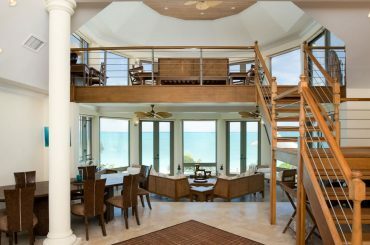 7 bedroom beachfront home for sale in Turks & Caicos set on a stunning stretch of beach in Thompson Cove on Providenciales. 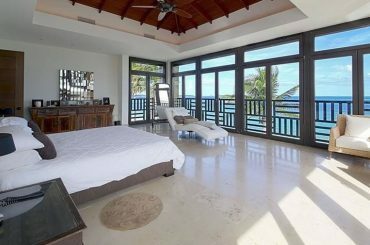 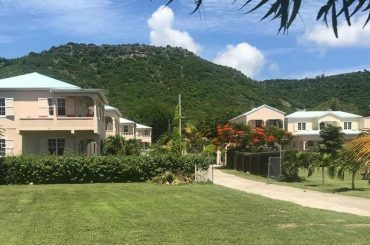 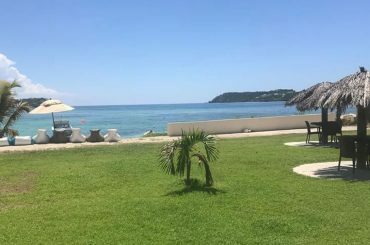 4 bedroom beachfront villa for sale in Jolly Harbour, Antigua set right on the soft sands of Palm Beach with panoramic sea views. 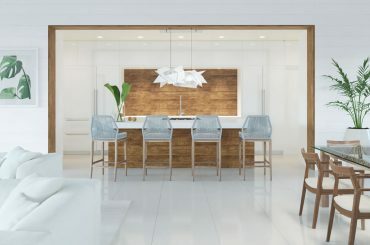 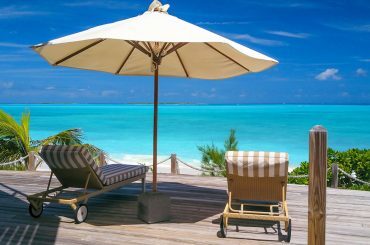 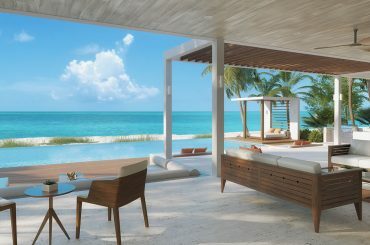 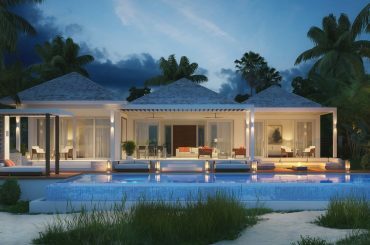 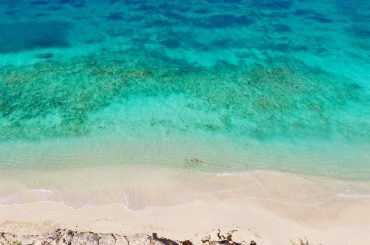 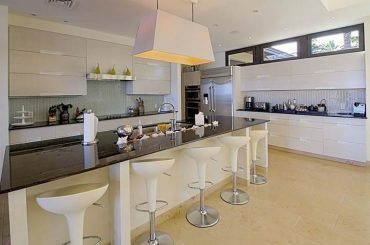 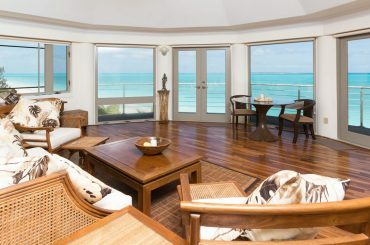 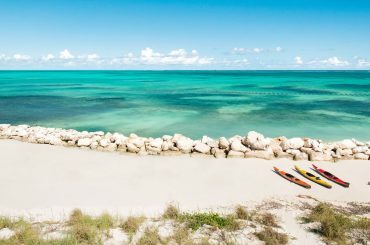 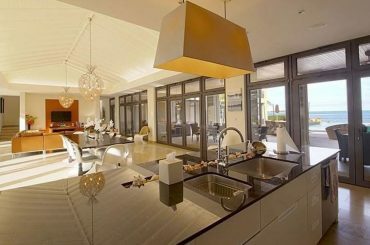 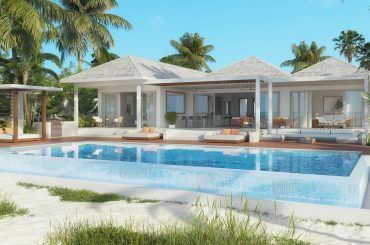 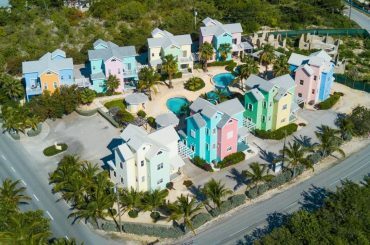 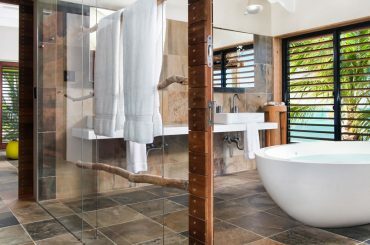 4 bedroom beachfront villas for sale in Turks & Caicos within a boutique private community on world-famous Grace Bay Beach.